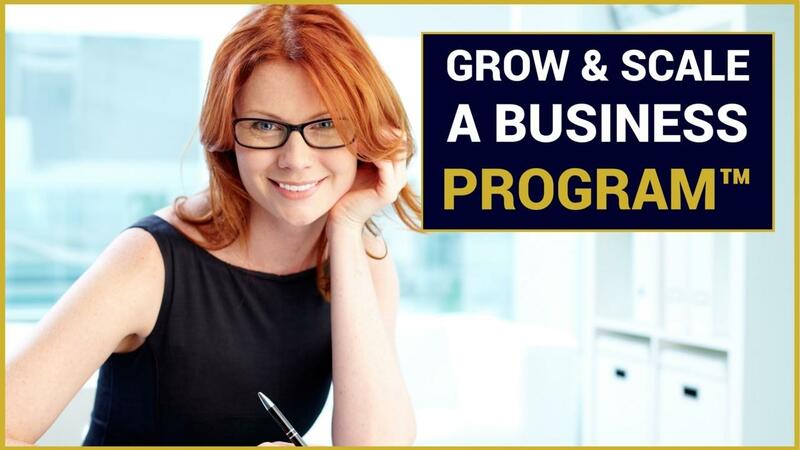 At The Startup Business, we have created what we call THE FIVE IMPERATIVES OF HIGHLY SUCCESSFUL BUSINESSES™ that you need to learn and master, if you are to have a successful and sustainable business. 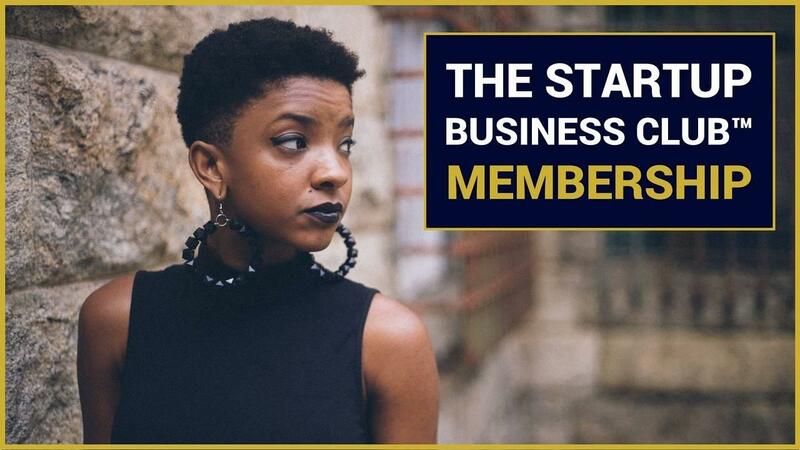 So regardless of your membership level, you will have access to all the implementation guides, tools, checklists and resources, so that you can also set up, scale and sustain a business the right way, for The New Economy. The business Imperative Of Strategy, ensures you are focusing on achieving longer term goals, while keeping aligned to your overall objectives and market demand. The Imperative Of Strategy allows you to also differentiate yourself in the market place by targeting the right customers and creating the best value solutions that solve their problems. To help you do this, we use The 4 P’s Founders Framework™ of which there are four components. The business Imperative Of Sales, ensures you are focusing on the right sales practices that are relevant for The New Economy. 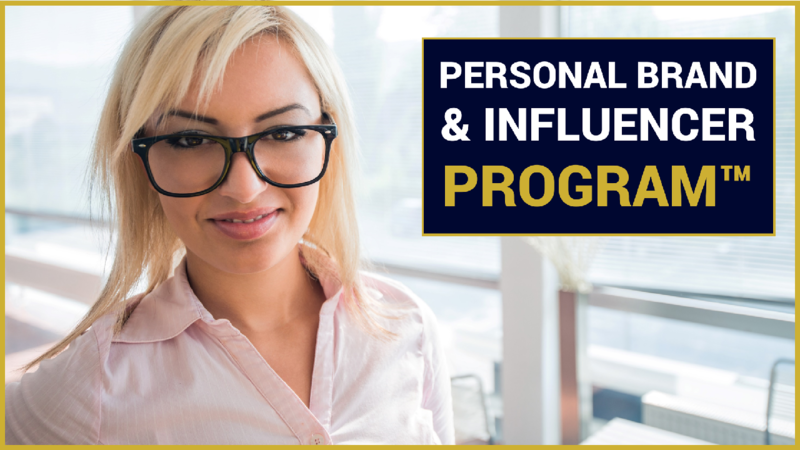 This is about creating attention, engaging interest, and generating desire, that reinforces your expert authority position. Using multiple social media and digital channels and educational based marketing, you will establish yourself or your business, as the brand of choice. To help you do this, we use The A.I.D.A New Economy Startup Marketing Mix™ of which there are four components. 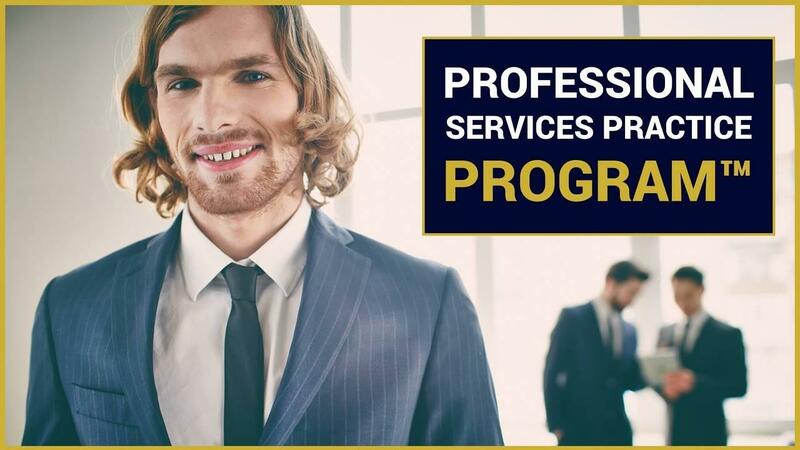 The business Imperative Of Service, ensures you are always set up for success, no matter your size, and you have the best structures, processes, technologies and where appropriate, outsourcing partners in place, so that you can deliver awesome service to your customers in a way that is efficient and effective. To help you do this, we use The Setup & Scale Business Quadrant™ of which there are four components. The business Imperative Of Support, ensures you are focusing on the commercial aspects of your business like finance, legals, risk, and security. 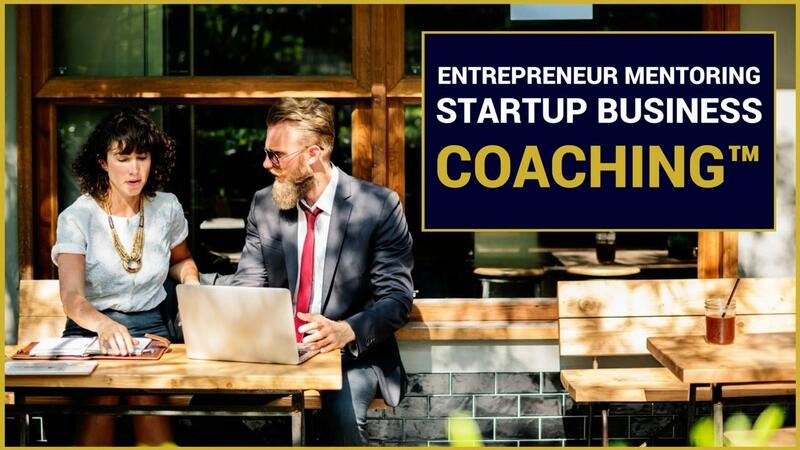 Also, in this age of The New Economy, you have in place the best partners to help you scale your business and are aligned to what is happening in the market place so that you can come up with your next big idea. To help you do this, we use The F.A.S.T Enterprise Expander™ of which there are four components. The business Imperative Of Sustainability, ensures you are focusing on working “on your business and not in your business” as Michael Gerber, author of the eMyth says. 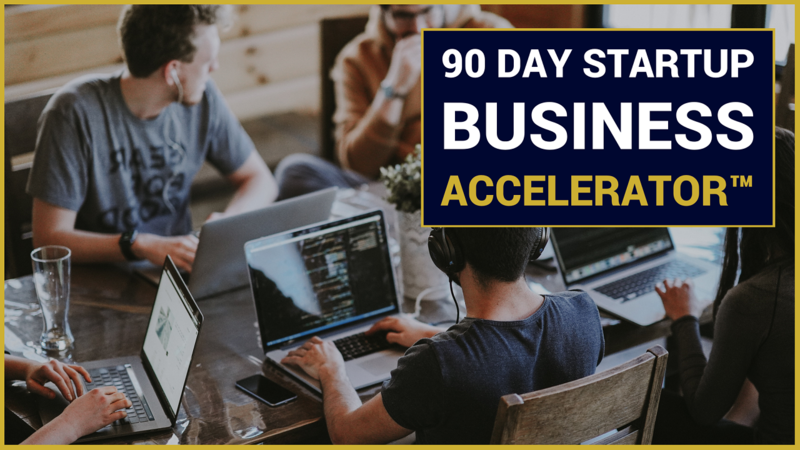 What this means is that simultaneously you have implemented systems to help you plan, manage, campaign and re-invent your business, so that you remain relevant and sustainable into the future. To help you do this, we use The 4 M Business Momentum Method™ of which there are four components.